Off topic, but I believe OLED makes is daydream ready? Live stream finished... er... no it isnt! Very, very nice looking display. 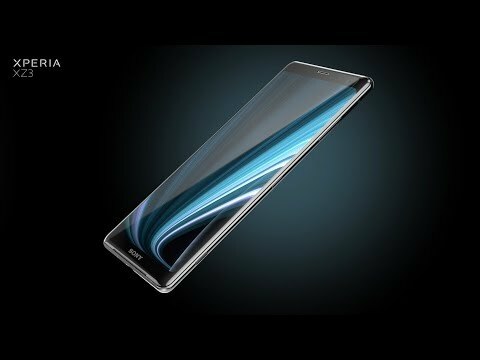 Xperia XZ3 - See more. Hear more. Feel more. I personally like the AI part of the mobile, Smart Launch looks handy and Side Sense too. Having an OLED display makes it ready for ambient display and daydream. If they can also implement gestures from Pie then that would be perfect.